athletic – Don't Forget the Cream! 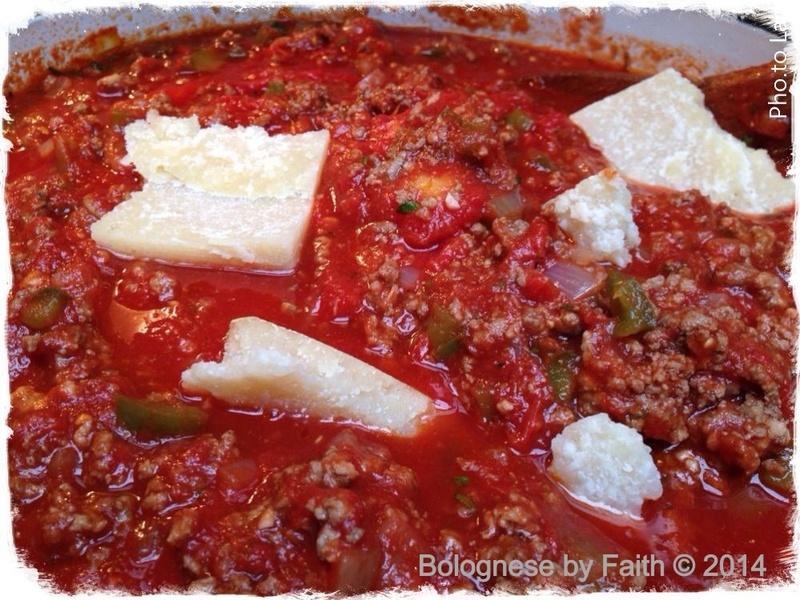 Bolognese a/k/a Meat Sauce a/k/a More Please…. Bolobnese, showing the parmesan rind. One of life’s truisms is that everyone loves pasta, don’t let them tell you otherwise – that is just an attempt to make you walk away from the pasta bowl to save more for them. Honestly. Even so, not everyone loves the same kind of pasta. Some like their noodles al dente (“toothy), others mushy (not me!). Some like red sauces, some white. Some red sauces have sugar added, others would rather gnaw on a pine cone. Some choose a smooth marinara, others a chunky Bolognese. This recipe is in that last category, a nice, chunky Bolognese – with no sugar added. 2. Grate the cucumber with a cheese grater and set in a fine mesh strainer to allow the water to escape. Alternatively, you can use paper towels, but try not to lose to much of the vegetable that will stick to the towel. Set aside for about 15 minutes. Sprinkle with salt. 3. Chop the shallot, dill and mint and place in a bowl; mix in the yogurt//sour cream. Taste and salt if the flavors need to be enhanced a tad. 1. 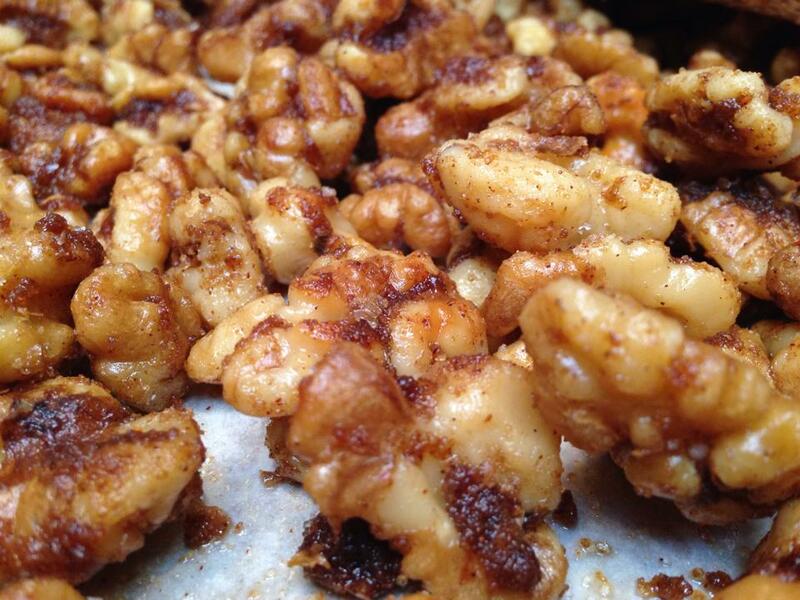 Preheat the oven to 325 degrees and line a baking sheet with parchment paper. 2. Place the salmon filets on the baking sheet and brush with olive oil. Crack pepper on the salmon and sprinkle each filet with a pinch of sea salt. 3. Bake in the over on the medium rack until just pink, about 15-20 minutes, but check for doneness. Do no overcook and dry out the salmon, it has the opportunity to cook again once it’s made into a patty, so being a bit undercooked is better than being overcooked. 4. Remove from the over, and place the salmon, still on the parchment, on a rack. Cut the lemon in half and squeeze 1/2 of the lemon over the hot salmon allow to cool to room temperature. 5. While the salmon is in the oven, chop the dill and caperberries. Mix into the Lemonaise Light and set aside. 6. When the salmon is completely cooled, place in a large bowl and flake apart with a fork. 7. Add the beaten egg to the salmon and mix until incorporated. 8. Add the Lemonaise/herb mixture and mix. Cover with a plastic wrap to keep it moist and refrigerate (this will help the patties stay together, but is not necessary if you don’t have time). 9. Place the cornmeal or flour in a shallow bowl. 10. Make small patties from the salmon mix, about an inch thick, and dredge into the flour or meal. Place on a plate or tray. 11. When you are ready to make the patties, light fry each in a castiron skillet if you have one, with a bit of oil over medium low heat, about 3-4 minutes per side. Cover while it is cooking. It is important to keep the heat low because you only want to warm the pre-cooked salmon and give the outer surfaces a nice crisp. Just before removing the salmon cake from the skillet, squeeze the lemon over it again. 12. Serve with a dollop of the cucumber sauce and a side salad with champagne vinaigrette dressing. 1. Serve on a multigrain roll for added substance.